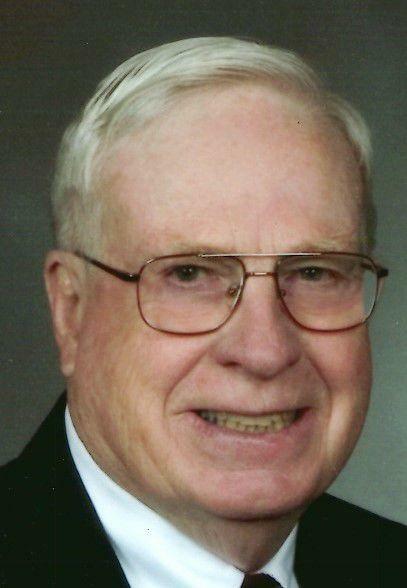 WADSWORTH, OH -- Thomas J. Melody, 81, of Wadsworth passed away Friday, March 15, 2019. He was born June 10, 1937 in Cumberland, Maryland to the late Joe and Bertha Melody. He was preceded in death by his brothers, Bob and Mike and sister, Janet Groves. He is survived by his loving wife of 61 years, Sharon; children, Joe of Lexington, Ky., Chris (Wendy) of Kingsland, Ga., Kathie (Jeff) Priest of Wadsworth, Matthew (Theresa) of Cincinnati and Mary (Rob) Yeiser of Verona, Wis.; 17 grandchildren, two great-grandchildren; sister, Joanne (Buddy) Miller of Webster Springs, W. Va.; brother-in-law, Norman Groves and sisters-in-law, Trina Melody and Judy Melody all of Keyser, W. Va. and Barbara Tenney of Fort Ashby, W. Va.; as well as many nieces and nephews. 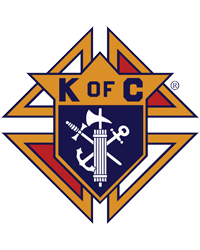 Memorial contributions may be made to St. Vincent DePaul Society at Sacred Heart Catholic Church, 260 Broad St., Wadsworth, OH 44281 or St. Jude Research Hospital, 501 St Jude Place, Memphis, TN, 38105. A Graveside Committal Service will be held on Saturday, June 8, 2019 at 11:00 a.m. in St. Thomas Cemetery, Keyser. There's still time to send flowers to the Graveside Committal Service at the St. Thomas Cemetery at 11:00 AM on June 8, 2019.